1 Bedroom Flat For Sale in Uckfield for Asking Price £230,000. 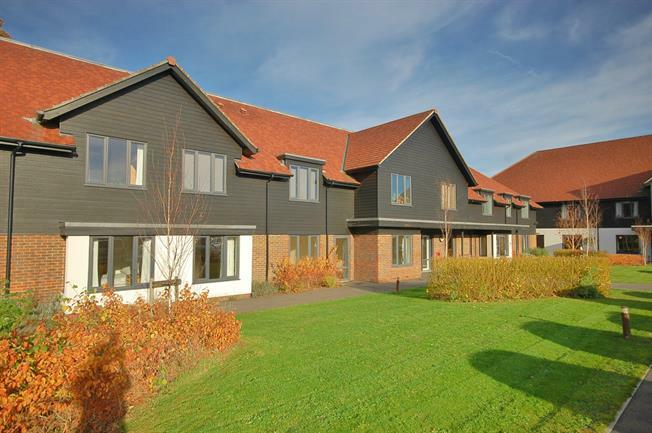 One bedroom retirement apartment situated in this desirable development offering a wide range of care levels including the option of meals, cleaning and recreational activities. This immaculate apartment is situated at the rear of the building on the first floor. Master bedroom with ensuite shower room, lounge overlooking open fields, well fitted kitchen and utility area.